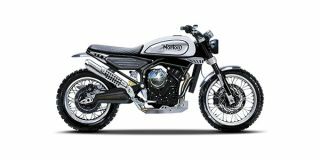 Norton is expected to launch 1 bike in the year 2019/2020. Atlas 650, is launching soon in India at an estimated price of Rs. 16.00 lakh respectively.